Are you interested in finding your next vehicle in Gloucester? 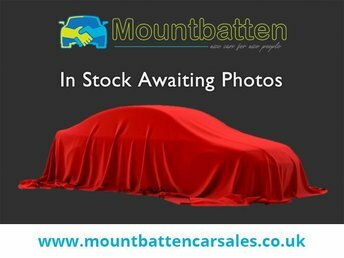 Discover the best deals on quality pre-owned cars at Mountbatten Cars Sales today! Our site is based in Gloucester and stocks a wide range of pre-owned cars from reliable brands, for example Citroen. The company conserves its well-deserved reputation for great value with a small series of agile compacts, city motors and spacious family vehicles that fit within practically every budget. Before rivals, Citroen jumped into the advanced SUV category with the latest C5 Aircross and Aircross Compact options taking the industry by storm; luxurious interior layout and enhanced motoring technology make the driver feel as though they have hit the jackpot. 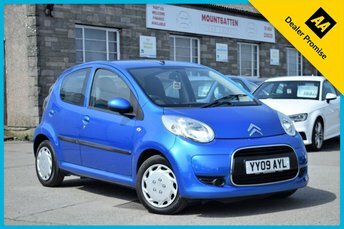 At Mountbatten Car Sales, our range of used Citroen cars for sale includes the basic and reliable C2 city motor and more, which you can take a better look at by visiting our showroom in Gloucester today.